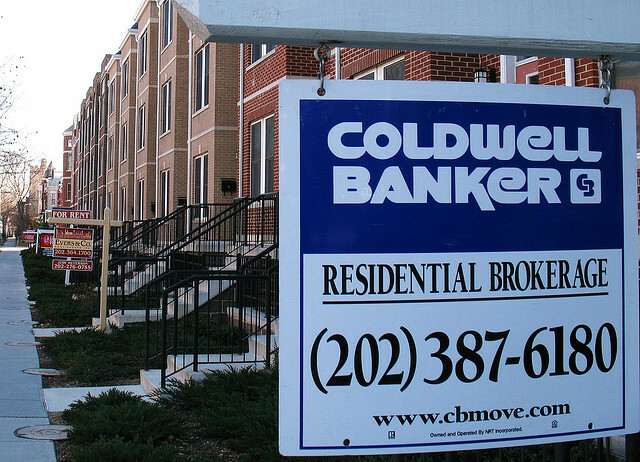 PoPville » Return of the $5,000 first-time homebuyer tax credit to DC? Return of the $5,000 first-time homebuyer tax credit to DC? The D.C. tax incentives have been an essential ingredient in stabilizing and reinvigorating the District following the near collapse of its economy in the late 1990s. Norton got these District-only tax provisions to incentivize residents to stay and new residents to come, to make the city more attractive to businesses, to encourage the employment of D.C. residents, and above all, to secure a sustainable economy for the only city in the country without a state backstop. Until the D.C. first-time homebuyer tax credit was enacted by Congress in 1997, the city’s tax base was rapidly dissipating. The D.C. tax incentives have always had bipartisan support. In 1996, the Republican Party Platform first proposed making D.C. an empowerment zone. Experts widely agree that the D.C. tax incentives have been a significant factor in stemming residential flight and in stimulating economic growth and development in the city. In particular, the $5,000 first-time homebuyer tax credit has been notably successful in stemming the flight of taxpayers. However, the goal of increasing the residential tax base by 100,000, set by Alice Rivlin, the chair of the D.C. Financial Control Board, for D.C. to reach self-sustainability, has not nearly been reached.